It’s not a long-haul holiday flight unless you catch up on some of the year’s big releases which you unfortunate to miss at the cinema. 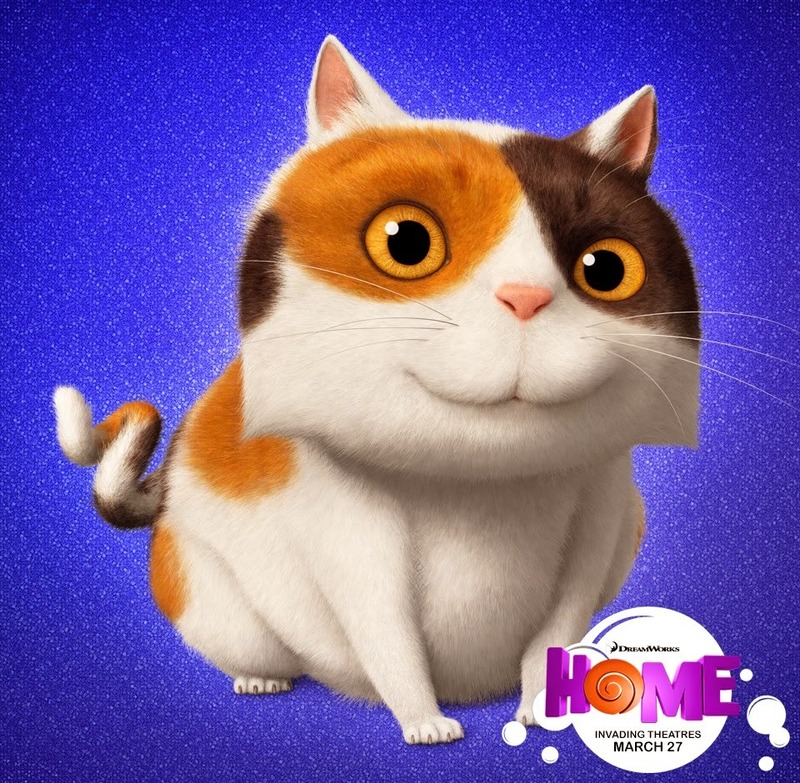 This brought me to watching Dreamworks’ animated blockbuster HOME starring the voices of Jim Parsons (BIG BANG THEORY’S Sheldon Cooper) and the multi-platinum recording artist Rihanna, and I have to say that it surprised me how much I enjoyed it! 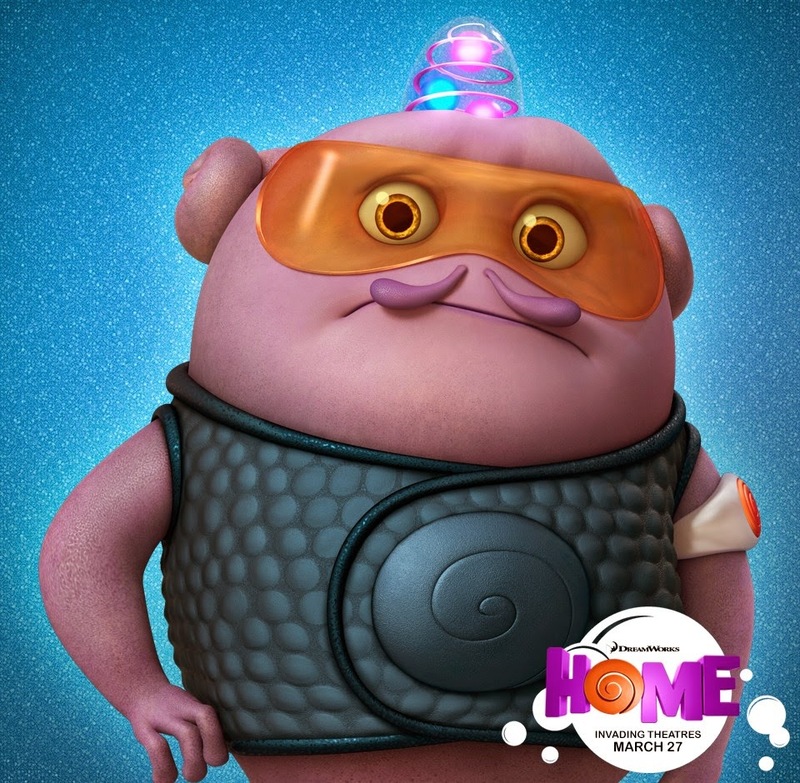 Tim Johnson’s HOME tells the story of ‘The Boov’, an alien race which is on the run from their enemy ‘The Gorg’. 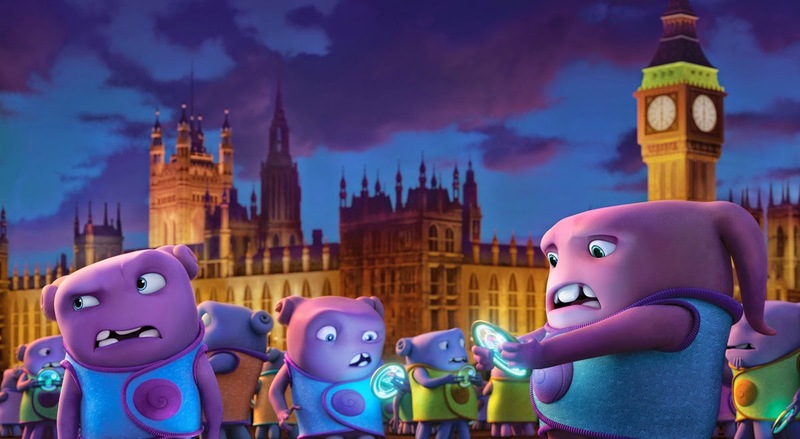 This leads them to Earth, which they inhabit by relocating humans in different cities so that they can all co-exist. Oh (Jim Parsons) is a loveable Boov who annoys the majority of his race because of his endless mistakes and ‘un-Boov like’ behaviour. 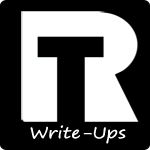 Following a big mistake on his part he is forced into escaping from his people, which is when he crosses paths with adventurous young girl Tip (Rihanna) who is trying to survive in her hometown and is on a quest of her own. One can’t help but think that Jim Parsons is made for this role of a smart (albeit idiotic) alien, lending countless hilarious lines to an intelligently created animated feature, and generating a loveable lead character. 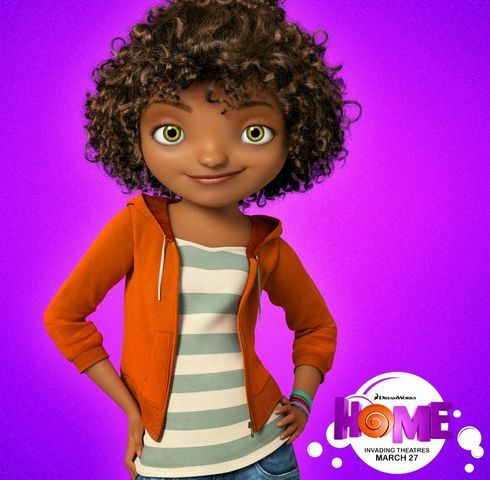 On the other hand, Rihanna relies on the brilliance of animation to make her voice sound like that of a teenage girl’s and unfortunately the superstar uses this film as a great opportunity to plug her music rather than allow the focus to be taken away from her for a change. 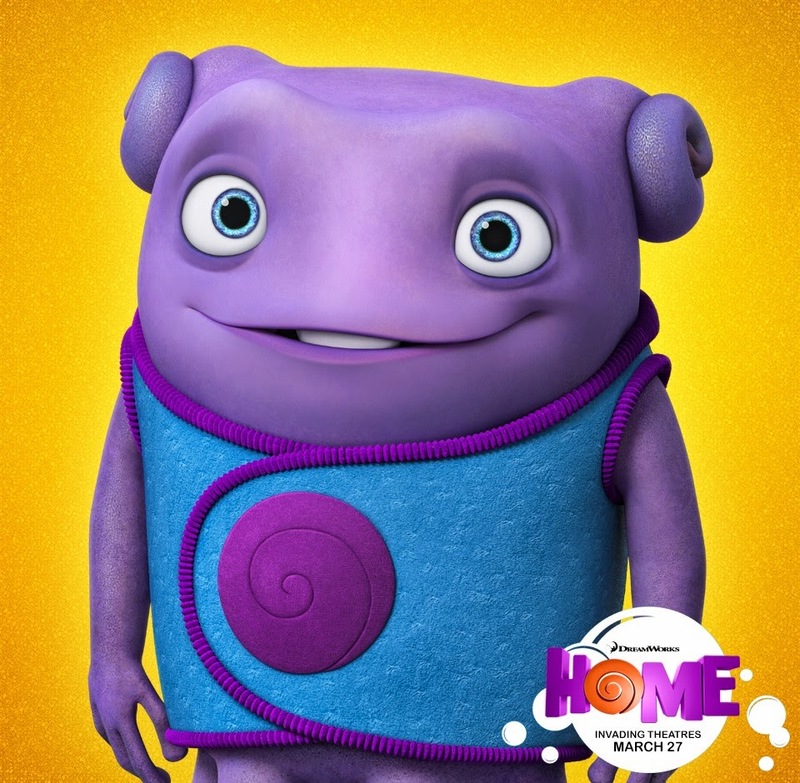 HOME’s plot is good, not over-complicated, and full of quirky human vs alien humour. It does not touch the likes of BIG HERO 6 for me, or even Tim Johnson’s earlier work with OVER THE HEDGE (2006) personally, but it certainly left me laughing out loud on the plane at points and smiling throughout. Therefore, it is definitely a film I can recommend to any animation or Jim Parsons fan, or simply any big kid out there! Recommendation: Grab it on DVD or Blu-Ray (If you’re a big animation fan) today. It is worthing adding to the animation collection!